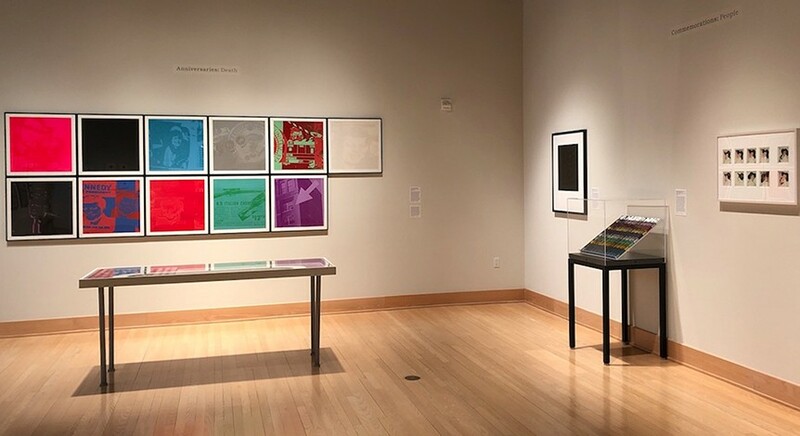 College art galleries in the Hudson Valley exhibit the work of Andy Warhol after a generous donation from the Andy Warhol Foundation. What to show and how to organize the exhibits is something each of these institutions has had to decide. 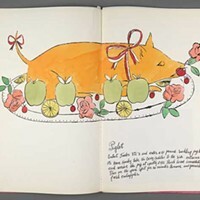 To offer some insight into the curatorial process and the historic context, the Samuel Dorsky Museum of Art at SUNY New Paltz and the Frances Lehman Loeb Art Center at Vassar College will co-host a two-day symposium titled “Displaying Warhol: Exhibition as Interpretation,” focusing on the history and significance of different approaches to exhibiting the work of Andy Warhol. The symposium begins with an evening keynote on Thursday, April 12, at Vassar College, and will continue with a day-long program featuring panels, lectures and multimedia presentations at SUNY New Paltz on Friday, April 13. 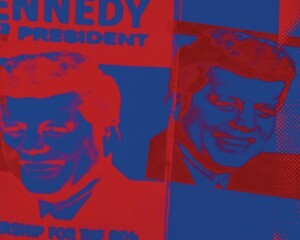 Both the evening and day programs of “Displaying Warhol” are free and open to the public. View the full schedule and register today. Morning Panel: "Warhol x 5 Collaboration Curators Discuss Their Approaches to Exhibiting Warhol’s Work"
Afternoon Panel: "New Approaches to Exhibiting Warhol and his World"
Curators Sheelagh Bevan (The Morgan Library and Museum), Claire Henry (The Andy Warhol Film Project, The Whitney Museum), and Anastasia James (The Samuel Dorsky Museum of Art, SUNY New Paltz) discuss new approaches to exhibiting Warhol.